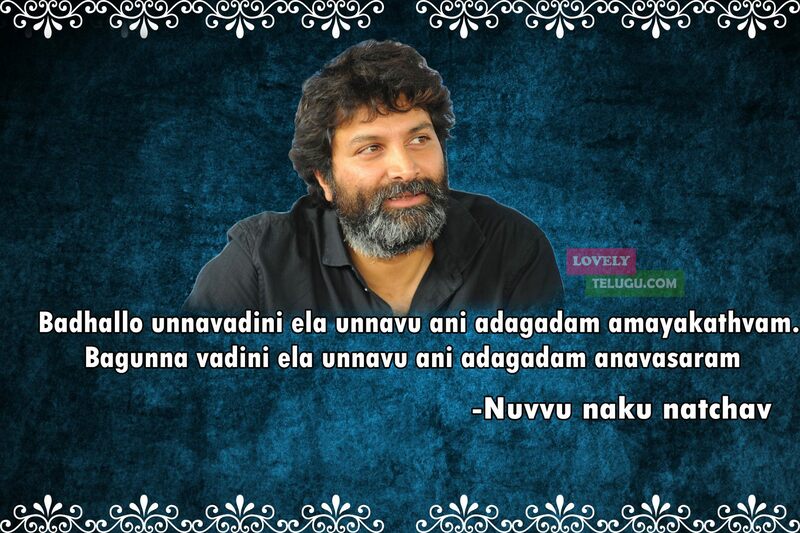 Trivikram Srinivas real name is Akella Naga Srinivasa Sarma. He was born on 7 November 1971. 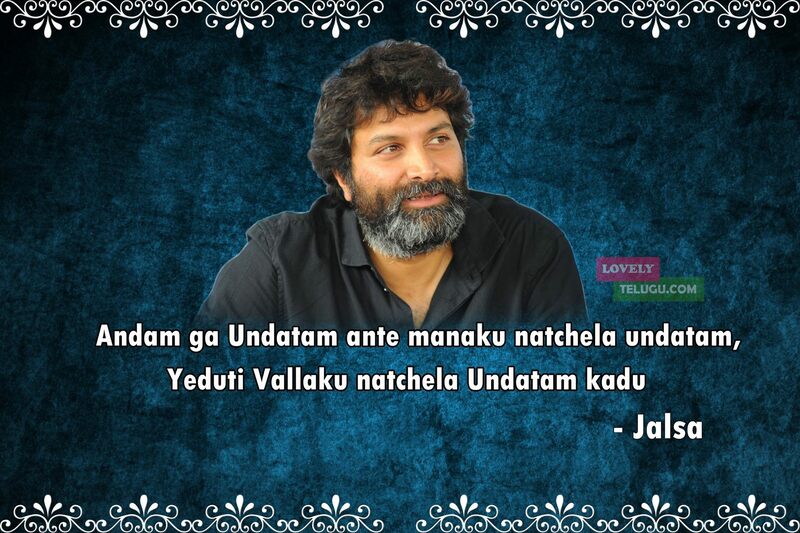 Trivikram is an Indian film director and dialogue writer in Telugu Films. 1999 was a crucial year for Trivikram where he got a chance to prove himself for the movie Swayamvaram he never look back from then. n the year 2000, he won the National Film Award for Best Feature Film in Telugu for that year. 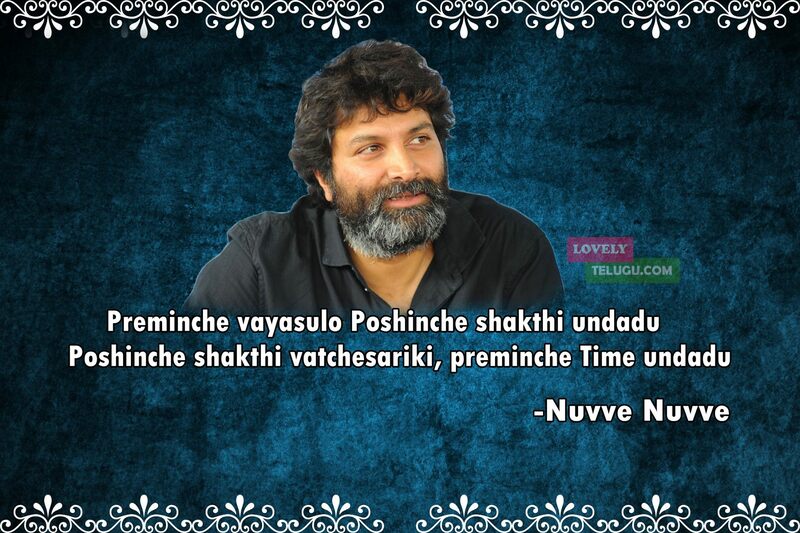 In the year 2002, he directed (his debut as director) Nuvve Nuvve had received the Nandi Award for Best Feature Film. 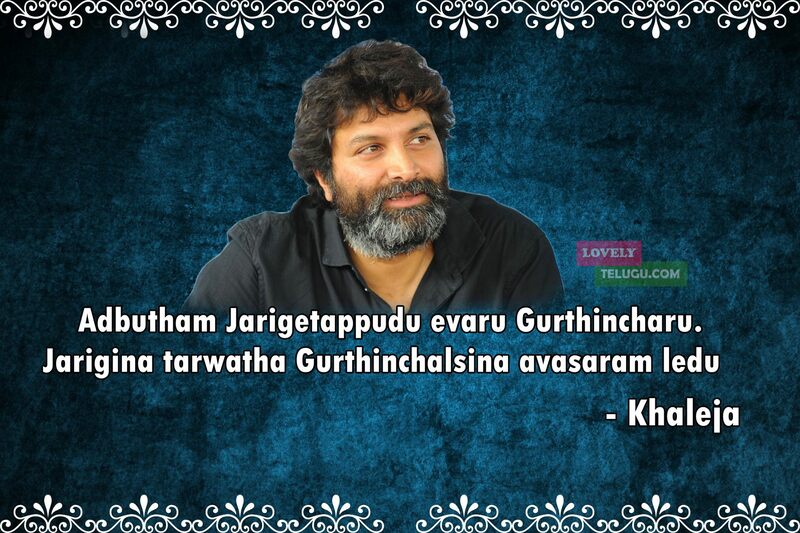 He had box office hits such as Athadu, Jalsa, Julayi, Attarintiki Daredi, S/O Satyamurthy, and A Aa. 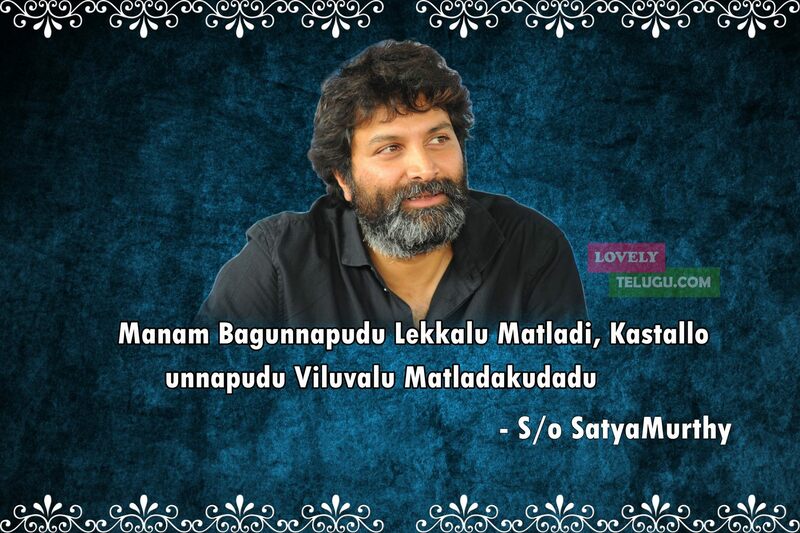 Trivikram Srinivas has won the State Nandi Award for Best Dialogue Writer five times, and two Filmfare Award for Best Director – Telugu awards for Athadu and Attarintiki Daredi. 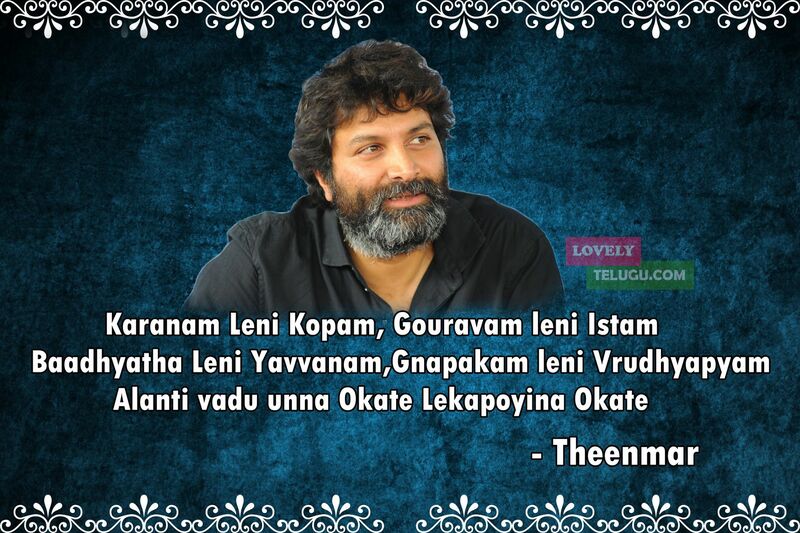 Best Dialogues of Trivikram Srinivas. 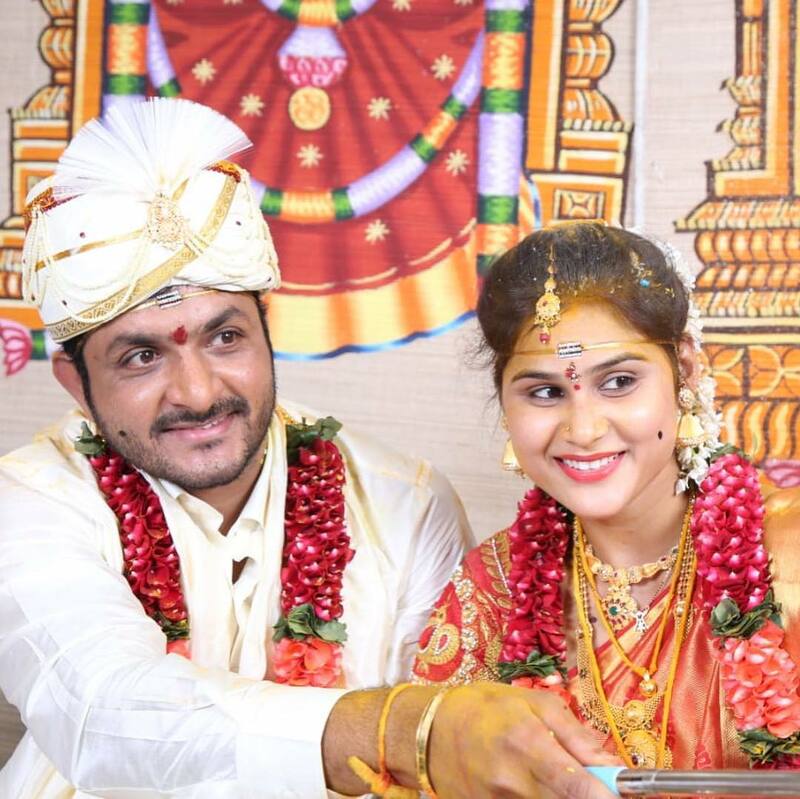 Also, check Trivikram Srinivas Personal and Family Photos. 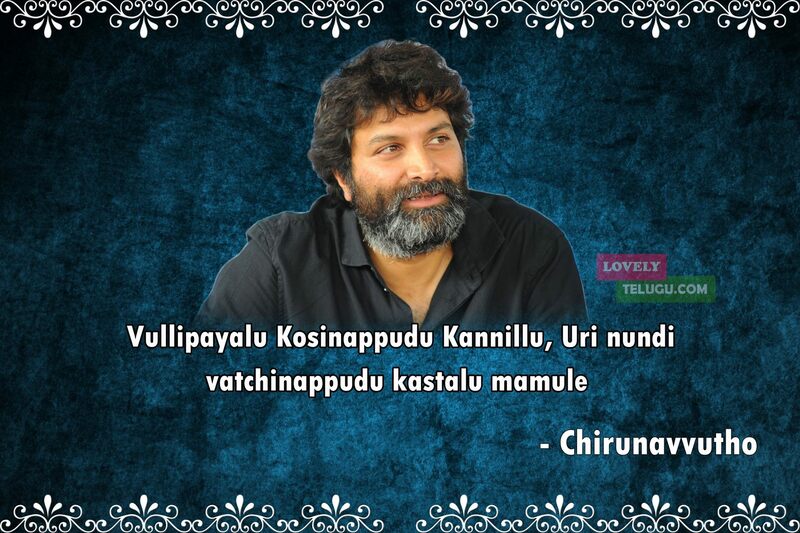 Trivikram was born Akella Naga Srinivasa Sarma in Bhimavaram, Andhra Pradesh into a Telugu speaking family. He did his schooling at S.Ch.B.R.M.High School and ten plus two and graduation in BSc from D.N.R. 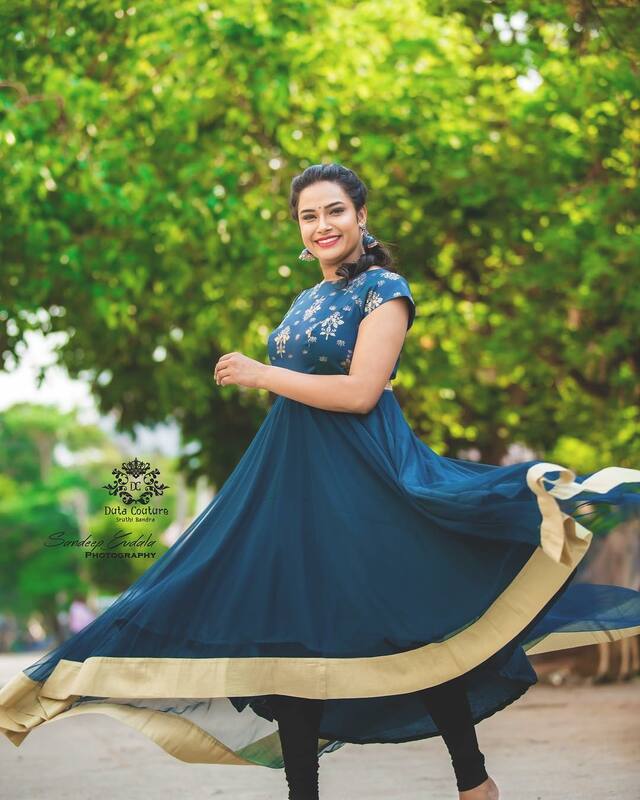 College in Bhimavaram and graduated with a Bachelor of Science (B.Sc) from DNR College, Bhimavaram. He is a gold medalist in Masters Degree in nuclear physics from AU. Trivikram and Sunil are close friends, they both graduated from the same college in Bhimavaram. They are roommates. 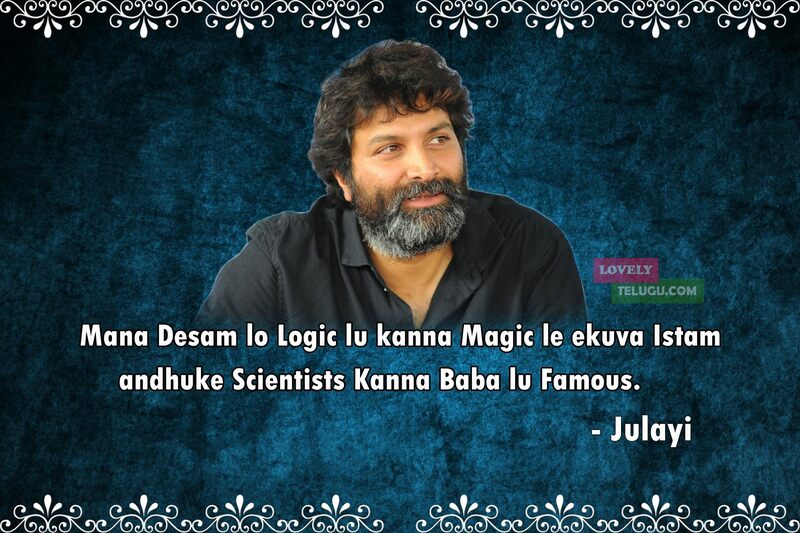 Trivikram worked as a teacher in a school as a Maths and Science teacher. 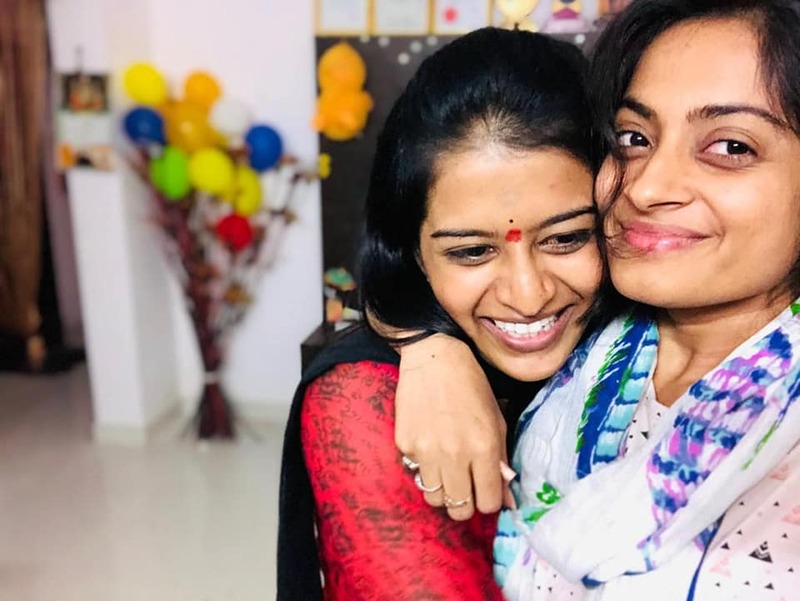 Sunil introduced him to Gowtham Raju, who asked Trivikram to take Tuition for his children. In the meanwhile, Trivikram wrote a short story “Road” which was published in Telugu Weekly magazine. 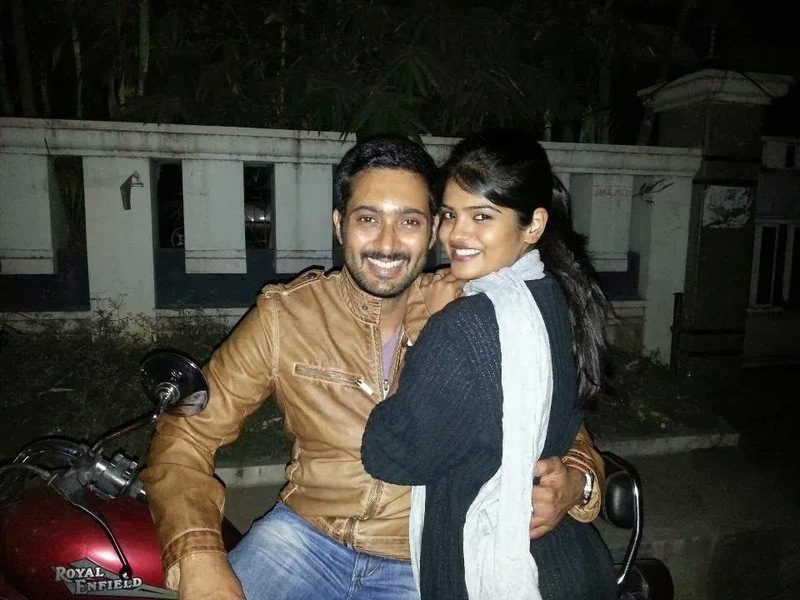 He worked on a film starring Tamil actor Vikram, film which was based on the novel “Sleeping With The Enemy”.